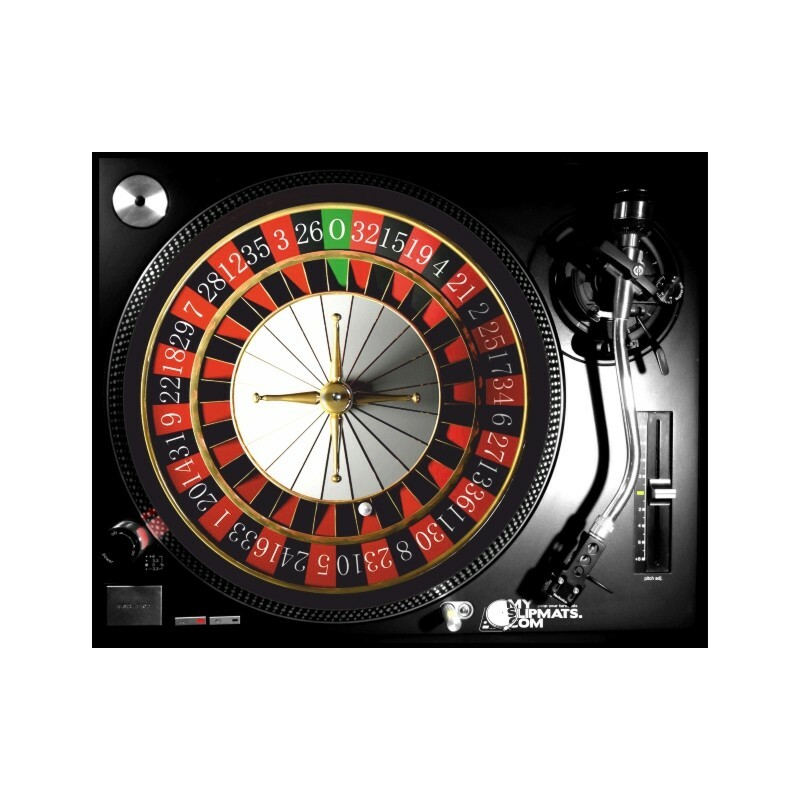 This is a roulette slipmat for gamblers and casino lovers. 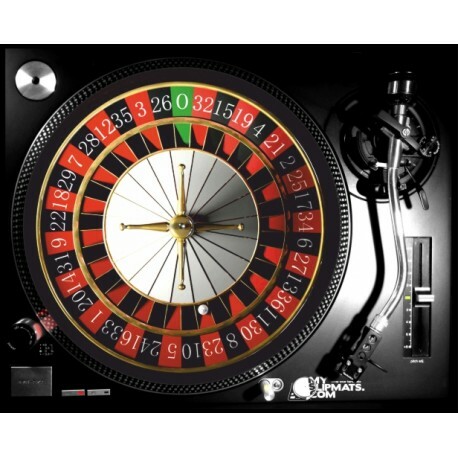 Blackjack, pontoon slipmat. Main colours black and red. Custom slipmat for DJ, audiophile and turntable passionate. Each of our slipmat is handmade with maximum attention about details and together with eco-packaging brings you the great turntable experience. You can choose 7" or 12" size. overprint - high colour saturation, imperceptible by touch, fully integrated with the slipmat. Perfect slip and protection against scratches on your records.